This didactic EMS equipment is the first of its kind in Nigeria and it is possessed by a handful of tertiary institutions around the globe. A total of 73 students from the Electromechanics, Electrotechnics and Mechatronics programmes graduated. From this number, 81% are already employed in one way or the other. 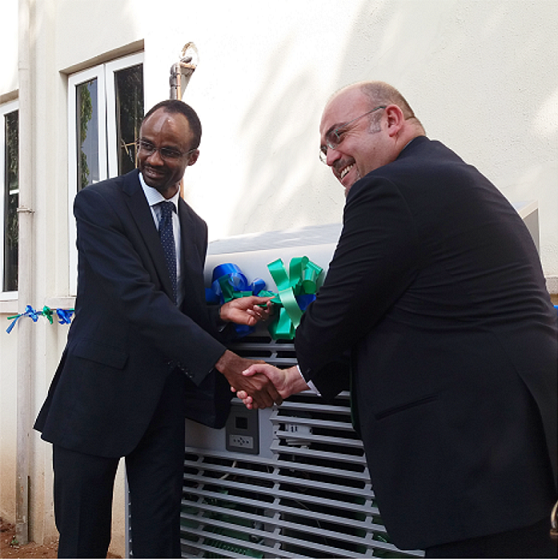 Through its partnership with IIT, Bitzer aims at developing the Refrigeration and Air-conditioning (RAC) sector of the Nigerian economy through the provision of appropriate RAC training. 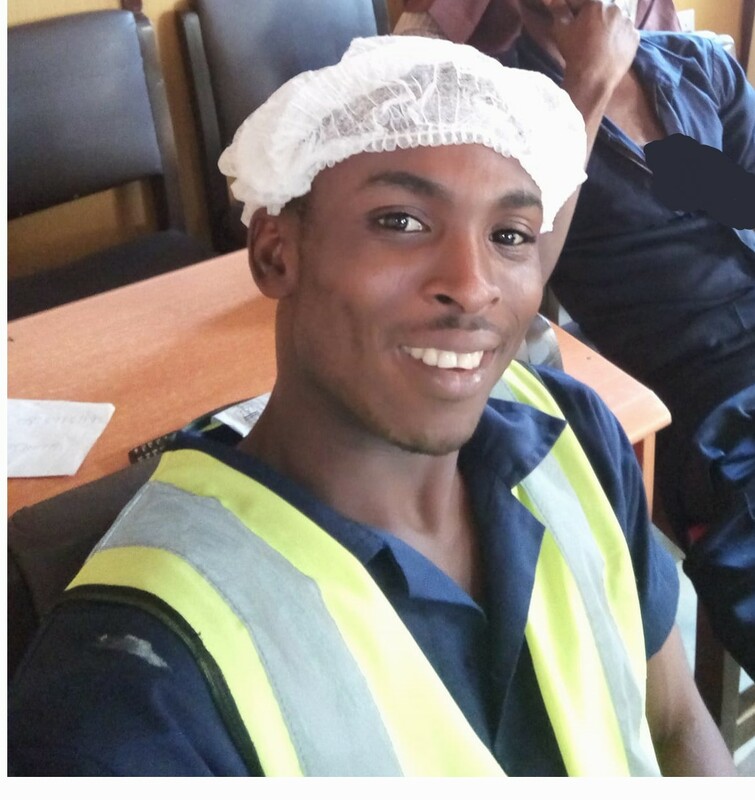 One of the most interesting part of my life in IIT started when I was posted to Sunhive Nigeria Limited, a solar company, for my internship. 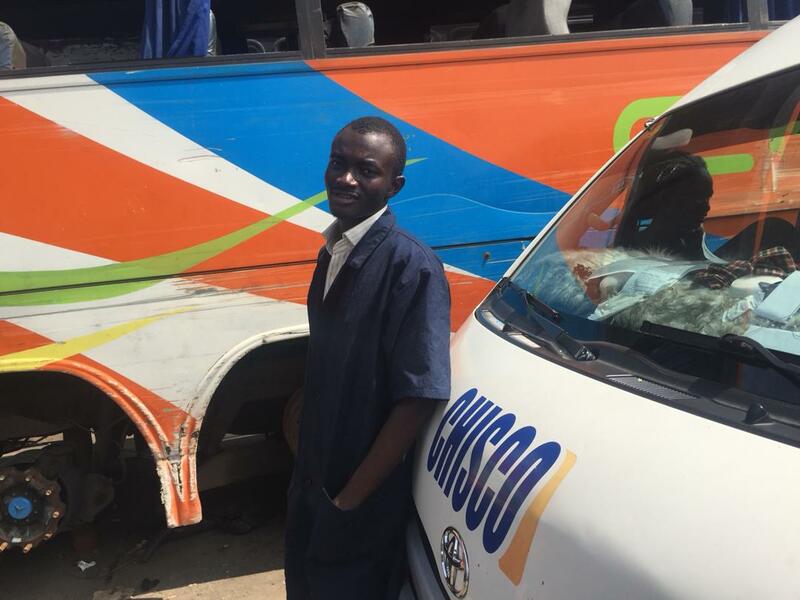 After my secondary education, I spent some time taking care of my mum. My dad is late so I had to work in order to earn a living to support myself. 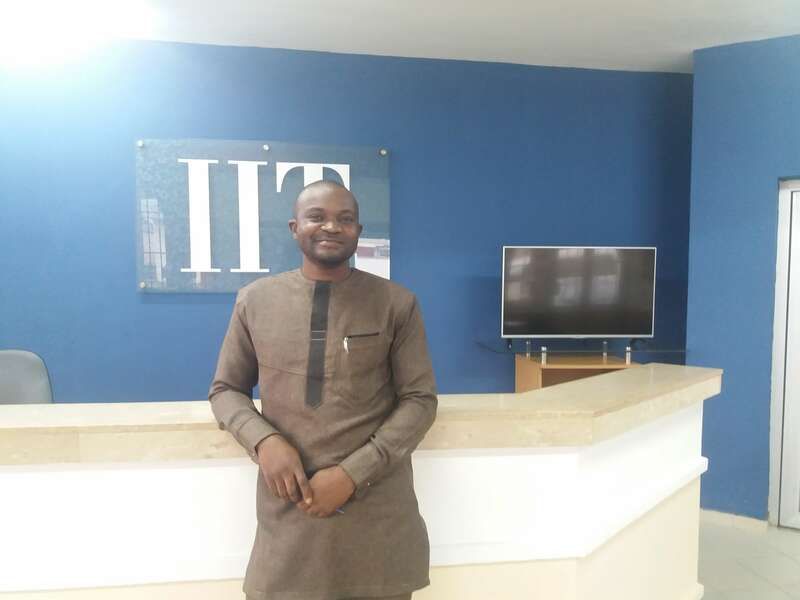 It is unbelievable that a place like IIT can exist in Nigeria and I would like to praise and commend those involved in this TVET social project. 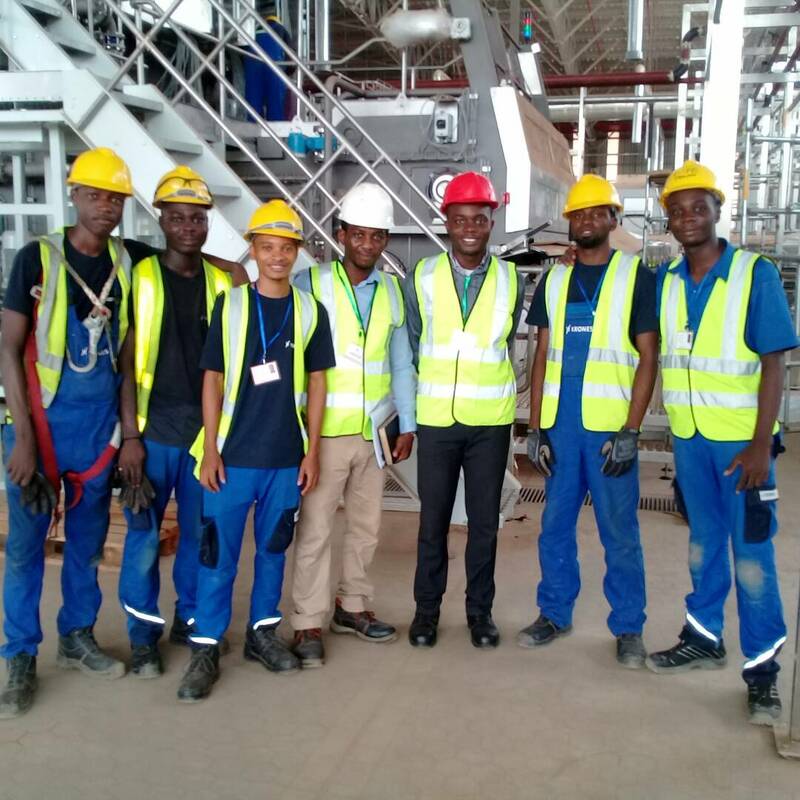 My story in Cummins West Africa Limited was like the complementary piece of knowledge we needed. All the theories of electricity, machines and Safety were going to come alive to us in a new light. The J. B. Kushimo scholarship is sponsored by the Kushimo family and awarded annually to deserving IIT students. Three students have benefitted since it's inception. 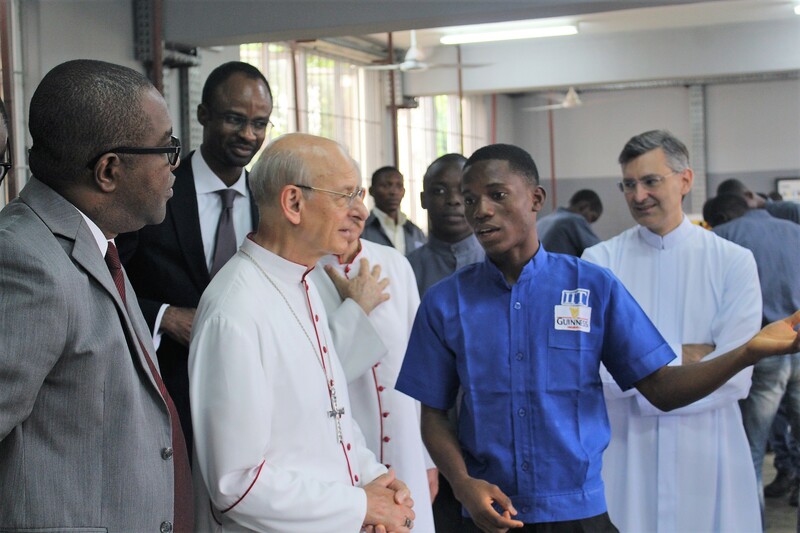 On the 25th of July, the Prelate of Opus Dei, Monsignor Fernando Ocáriz, visited IIT. 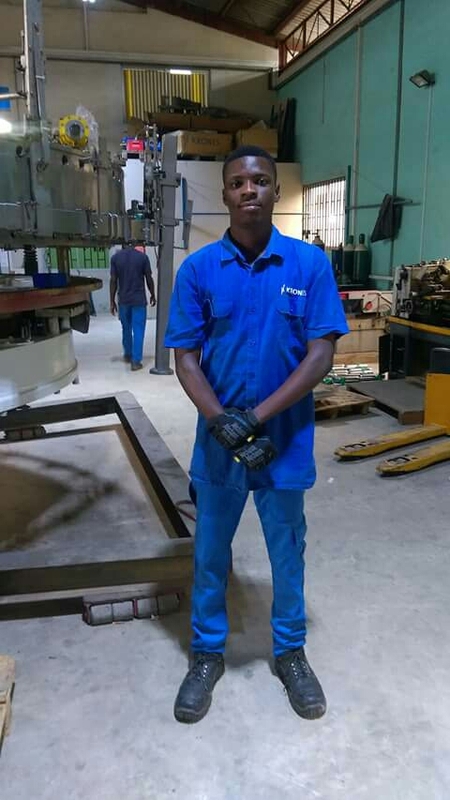 What I learnt at IIT paved the way to my exciting industry training experience at Krones LCS West Africa Centre. 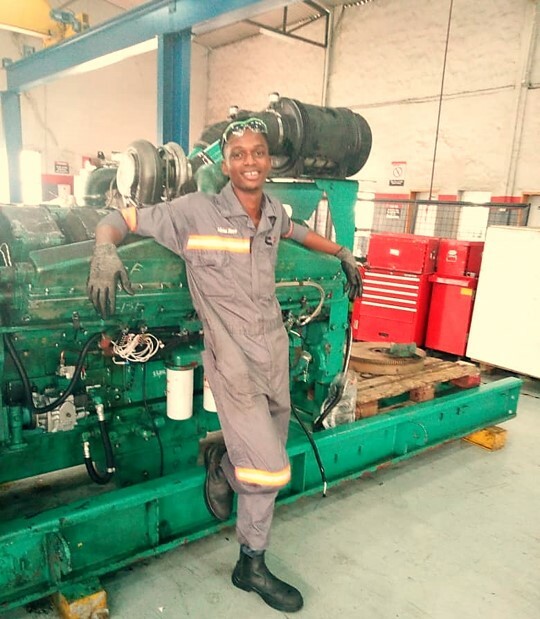 The shortage of skilled technicians has always been a problem for the Nigerian economy. I was delighted. I have seen many IIT students pass by my home and I have always nurtured the desire to be like them. 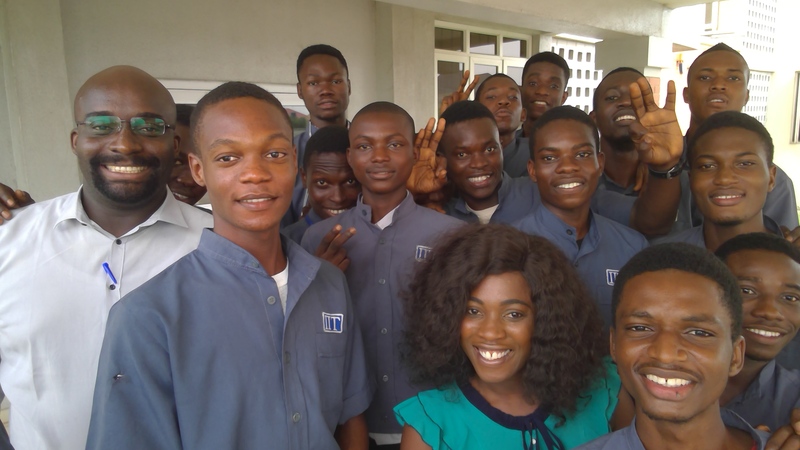 The TEC Project Manager, Cummins West Africa Ltd, Ifeyinwa Alex-Anene had an interactive session with some students in IIT. 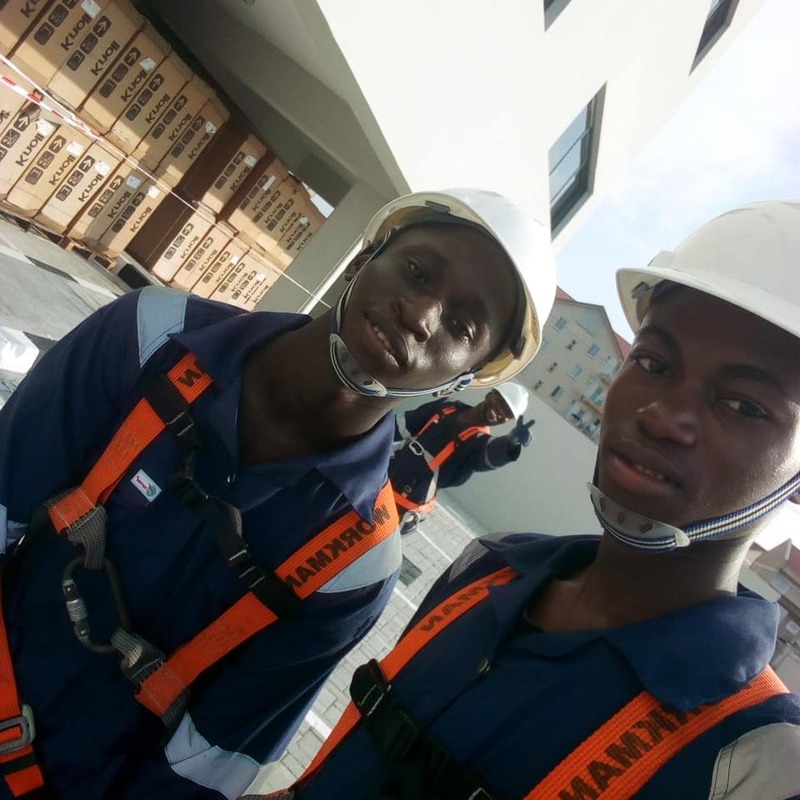 The site manager said “The students are doing well and every time I meet them working on site they are not distracted with earphones and gadgets. 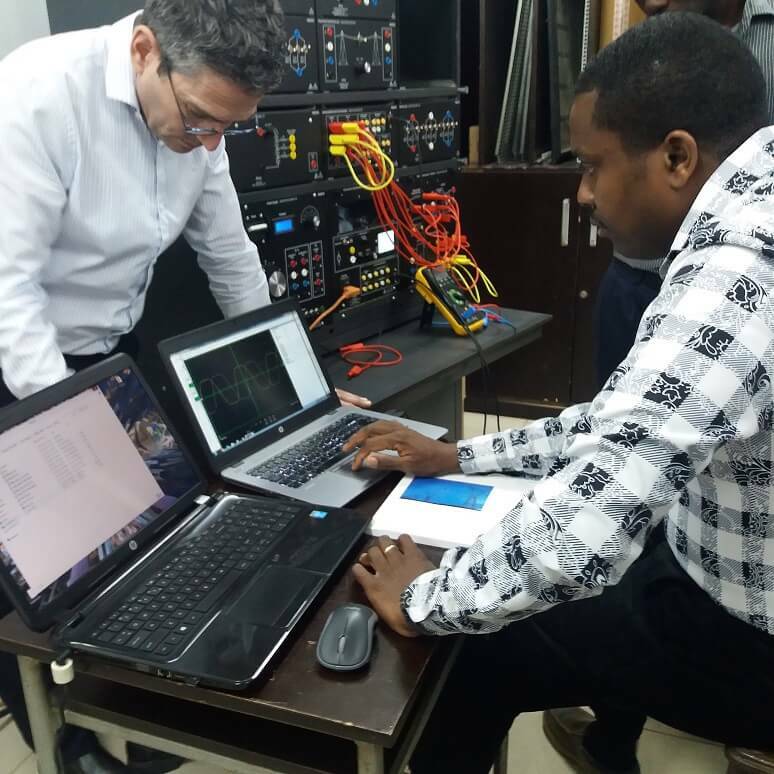 They always have their eyes on the job"
IIT students participates in UNIV Nigeria conference at the Pan-Atlantic University.